I’ve been a lucky Dad. 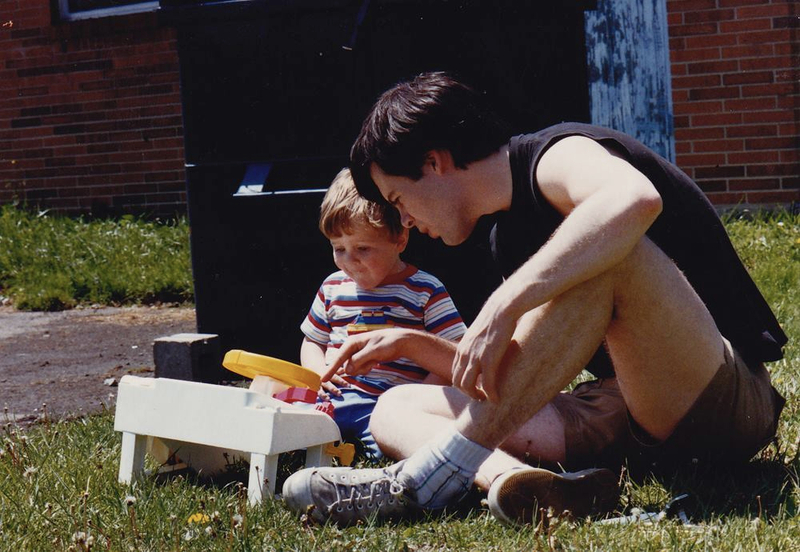 Miles Basil and me, 28 or so years ago. The sky is with you.